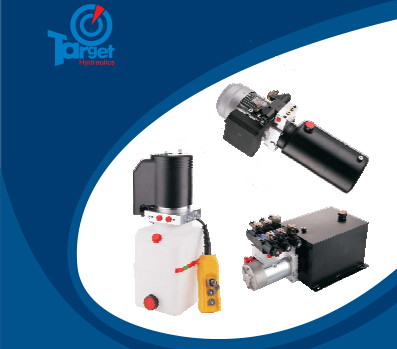 Target Hydraulics is a manufacturer of mini hydraulic power packs for industry and mobile hydraulics; we have over 10 years of experience. Our hydraulic mini power pack and hydraulic valve manifold blocks are designed and made in China. Our engineers design 3D drawings for hydraulic blocks and small hydraulic power packs with Solidworks. Our DC and AC hydraulic power pack units are for transport, machine tooling, car lifts, tipping trailers, materials handling, trailers, scissor lifts, and so much more. Target Hydraulics products have been exported to over 20 countries. We provide high quality and 100% of our products are inspected before delivery. OEM and ODM are available for our clients and distributors around the world. 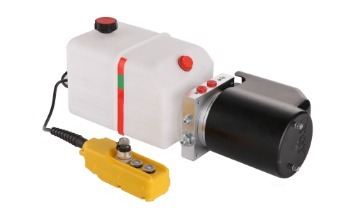 Our DC mini hydraulic power packs are designed with a DC motor, aluminum housing blocks that hold cartridge valves, and a high performance gear pump. 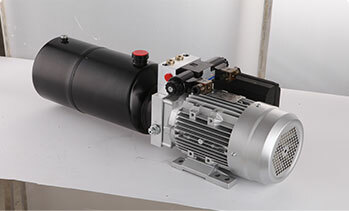 We provide DC motors from 350W to 4500W, with flow from 2LPM to 16LPM, and pressure up to 210bars. 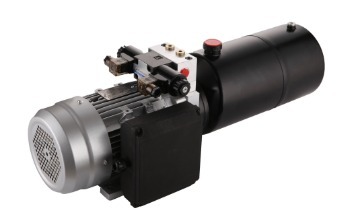 AC hydraulic power packs are designed for industry and construction work. Our AC power packs are designed with modular valves and standard hydraulic tank reservoirs with between 3 and 50 liters capacity. They offer a wide range of hydraulic flow for different applications, such as machine tooling, scissor lifts, balers, and customer’s special request hydraulic systems. 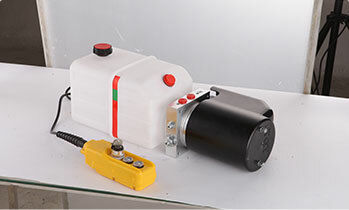 Target Hydraulics is a mini hydraulic power packs manufacturer in China. The small power packs are popular because of their compact size for different applications. The mini power packs are small in size, but provide high pressure and powerful flow for hydraulic cylinders or hydraulic motors. Q: How can we help you with hydraulic power pack 3D designs? Our Engineers use Solidworks and Inventor for hydraulic manifold blocks and hydraulic power pack system design. We can send you hydraulic valves, central manifolds, hydraulic manifolds, hydraulic reservoir tanks, power pack motor IGS, and Sldprt 3D drawings when you are designing hydraulic power packs. 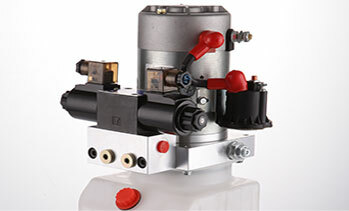 Q: What applications do your hydraulic power units have? Applications for our wide range of compact hydraulic power units include scissor lifts, dump trailers, electric straddle stackers, tailgate lifts and others. 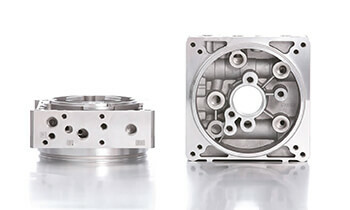 Q: How many types of hydraulic components do you offer? Mini hydraulic power packs, hydraulic cartridge valves, and hydraulic manifolds are our main products. We are glad to assist you with hydraulic power unit aluminum toolboxes and hydraulic cylinders. Q: What are your manufacturing capabilities for hydraulic products? We sell our hydraulic power units to USA,Canada,Germany,Poland,UK,Australia and many more countries. 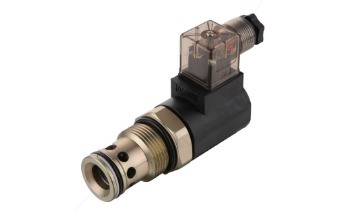 Our hydraulic cartridge valves and hydraulic valve manifold blocks are widely used in DC hydraulic power units, AC hydraulic power units, and hydraulic manifold designs. Q: How does the Target Hydraulics team provide customers with 24/7 technical support? All our sales people are trained by engineers regarding typical questions and quality check problems. 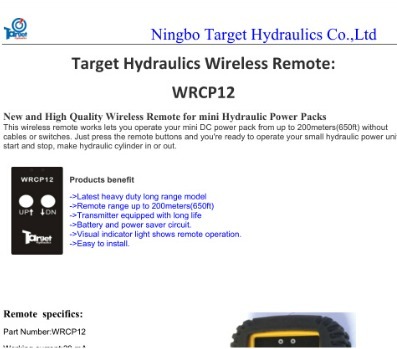 Our Target Hydraulics team offers 24/7 online contact via email for sales and service.